When it comes to enjoying cannabis, whether it is for medicinal purposes or for recreational uses we’re now fortunate to see big progress is being made in many countries across the world. More and more experts in various professions of health or medicine are now acknowledging that cannabis can help with the treatment of various conditions, with laws here and there gradually becoming less strict and with cannabis in some parts of the world now even being entirely legalised. With this welcomed progress in the cannabis world also comes an increased interest in growing marijuana. 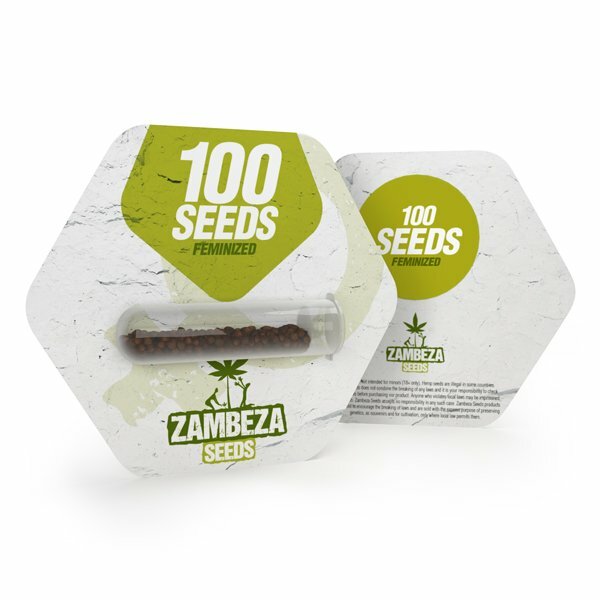 Whether it is for individual users or for organisations dedicated to bringing the benefits of cannabis into the mainstream consciousness, Zambeza is among the forefront of companies who provide quality cannabis seeds for growing cannabis strains for virtually any particular purpose. 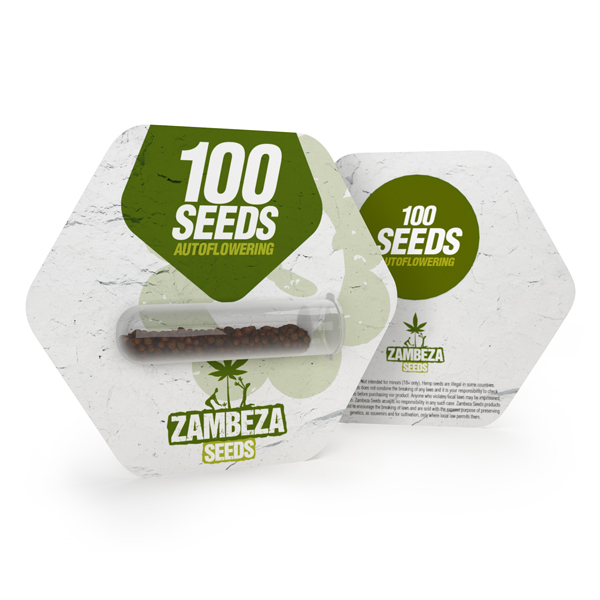 We at Zambeza are now introducing strains in bulk quantities as an economic way to provide our customers with larger amounts of quality seeds that can fit their needs. Like with our individual cannabis seed offers, our assortment of quality bulk cannabis seeds ranges from varieties such as classic cannabis strains, regular and feminized seeds to strains for medicinal users and easy growing autoflowering varieties.